Top box, side cases and special bags for the CB1000R Neo Sports Cafe. 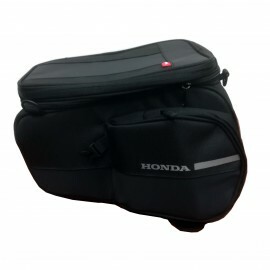 Honda Neo Sports Cafe saddle bag for your CB1000R. Comes with the specific attachment (08L70-MKJ-D00). 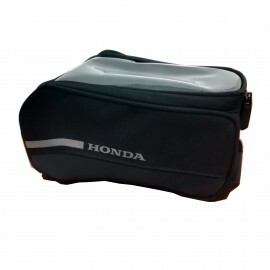 Honda Neo Sports Cafe tank bag for your CB1000R 2018. Comes with specific attachment kit (08L72-MKJ-D00). 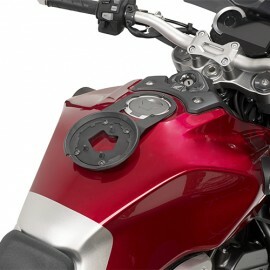 Givi BF38 tanklock for attaching Givi's bags to your CB1000R Neo Sports Cafe. Quick installation for reliable reception of luggage from the Givi's tanklock range.